What is a Glaucoma Specialist? 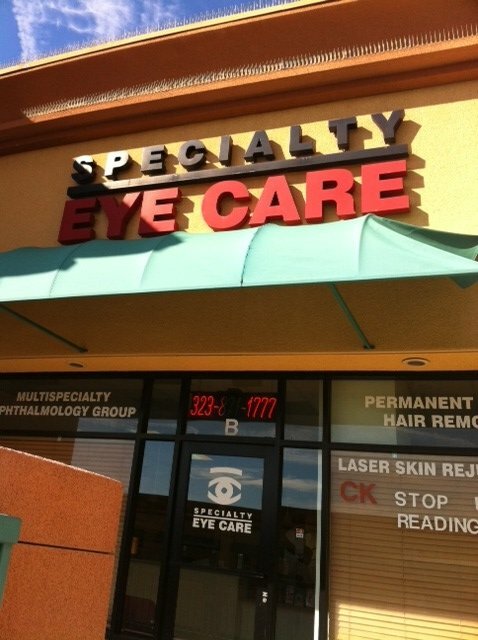 Welcome to Specialty Eye Care Medical Center. 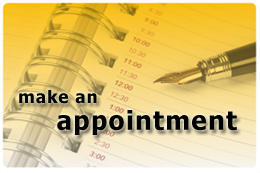 Browse through our website to find information and make an appointment to see one of our physicians. We offer general eye exams, medical and surgical treatments. We specialize in the diagnosis and treatment of vision disorders. 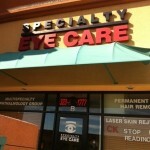 Specialty Eye Care utilizes state-of-the-art equipment and advanced eye care practices. Why Choose Specialty Eye Care? As a specialized ophthalmology practice, our goal is to provide our patients with quality healthcare and excellent service, making a visit to our offices a pleasant and helpful experience. We accept most major health insurance providers, as well as Medicare and Medical. Please call our office for more details about your specific healthcare plan. Our office staff is multilingual, besides English we speak Spanish, Armenian, & Russian. Feel free to browse through our site and learn about our qualified staff, our three convenient locations in the heart of Los Angeles, the services we provide, and find answers to questions you may have. Call specific office for hours. We specialize in the diagnosis and treatment of vision disorders utilizing state-of-the-art equipment and advanced eye care practices. The doctors and staff at Specialty Eye Care strive to offer our patients the highest quality vision care and service.